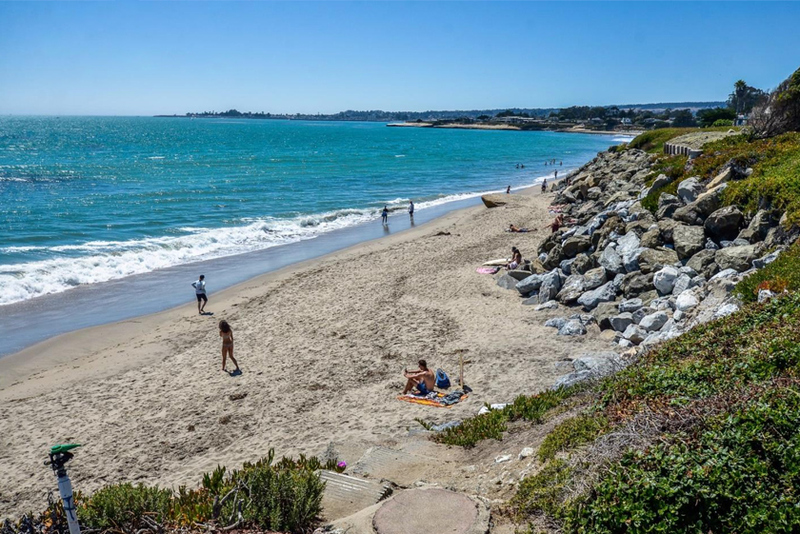 Opal Cliffs is a quiet neighborhood tucked away between the Pacific Ocean, Pleasure Point and Capitola Village. It’s a great escape with plenty of activities to choose from–if that is what you are after. The fact is, you have the best of both worlds here. There are restaurants within walking/biking distance where you can enjoy an excellent meal, beachside. Whether you choose to lounge in your backyard garden or bask in the refreshing coastal culture outside the front door, you’ll experience the Santa Cruz Joy.